Chobe, Uganda | THE INDEPENDENT | The Central Executive Committee (CEC), of the ruling National Resistance Movement (NRM) party, has zeroed on lining-up as the mode for holding internal elections in the party. The decision will now be introduced to members and other NRM organs for the amendment of the Party Constitution before it’s enforced. The decision was reached at the ongoing 5-day retreat of the CEC at Chobe Safari Lodge, Nwoya district. According to NRM Spokesperson Rogers Mulindwa, lining up is aimed at reducing the cost of conducting internal elections. Mulindwa explained that President Yoweri Museveni, the NRM Party Chairman equally agreed that lining up will reduce commercialization of the electoral process and promote self-evaluation. 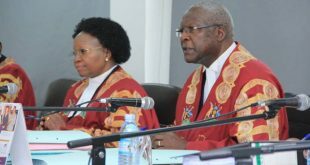 Mulindwa is equally optimistic that lining up will reduce the number of petitions filed by persons who are not satisfied with the outcome of the process. He says lining up enhances transparency and provides on spot satisfaction amongst the candidates. CEC also set up a Subcommittee to enhance resource mobilization for the party. The sub-committee chaired by the NRM 1st National Vice Chairman Hajji Moses Kigongo is expected to report back to CEC within a period of one month. 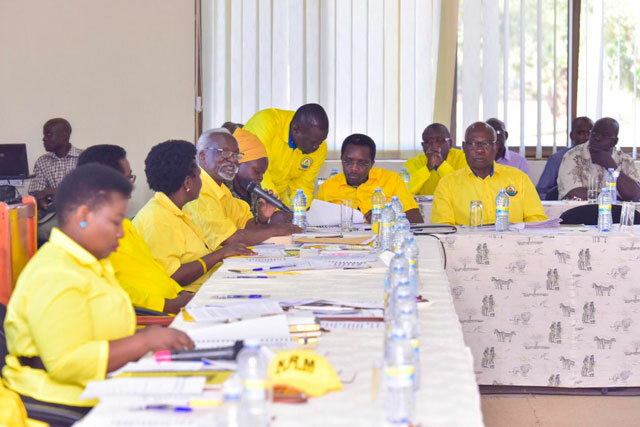 The other members of the sub-committee are NRM National Treasurer Rose Namayanja Nsereko, Deputy National Treasurer Dr Kenneth Omona, Vice Chairman (Northern) Sam Engola, Vice Chairman (Eastern) Mike Mukula, Veterans representative Maj. Gen. Jim Muhwezi, and Entrepreneurs representative Dr Robert Rukari. 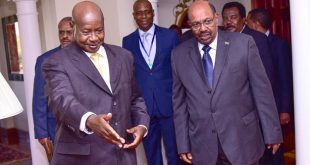 While opening the retreat, Party Chairman Yoweri Museveni highlighted governments’ major achievements in infrastructure development and service delivery. 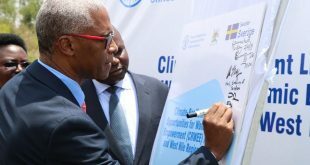 He, however, emphasized that the weakest point is the economic empowerment of the 68 per cent of the population who rely on subsistence agriculture mainly in the rural areas. He advised the party’s top organ that the retreats’ number one pre-occupation should be finding a solution to the 68 per cent of the population that is not in the money economy and have not emerged out of subsistence production. “These 68 per cent population is our weakest point that we need to discuss, the rest is easy. Let us agree and talk the same language and act together,” he said. Museveni added that whereas the NRM is on track in the provision of the development infrastructure including roads, electricity and service delivery, the presence of a big fraction of the population living a subsistence life is a big challenge to the party and the country. The ruling party’s top organ is also scheduled to discuss the 2021 general election road map as well as constitutional amendments.